Designing a beautiful presentation in PowerPoint can be a real challenge, especially if your design skills are less than stellar. But when presenting to a group of aesthetic savvy consumers, your presentation, like your photos showcase your work. To make sure you’re set up for presentation success, we've put together a collection of PowerPoint templates that you can customize to your heart's content. From clean, simple designs to more intricate design options, there's sure to be a template that you can use to create your next presentation. Don't have a lot of experience designing in PowerPoint? Not to worry: We've also included an instructional template that will walk you through the basics and show you how to save your presentation as a .pdf. 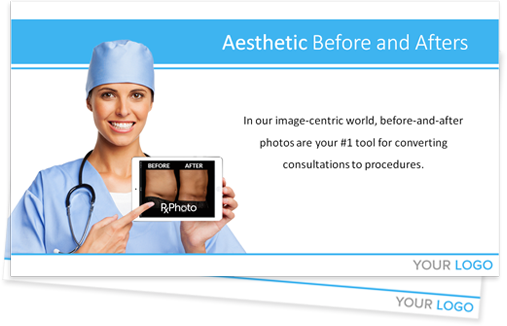 Clinical photography photo management and storage app for the dermatology, aesthetics, plastic surgery, vein treatment and wound care fields.